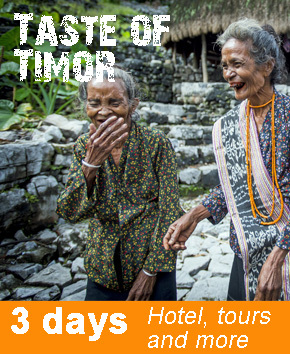 We love Timor-Leste and we know you will too. Just a 1 hour flight from Darwin, Timor-Leste is a world away. 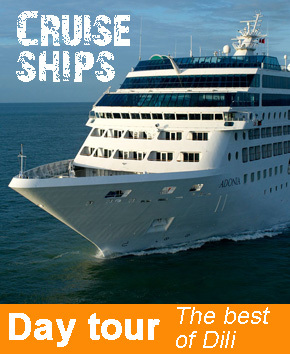 We know you will be exhilarated, amazed, amused and at times deeply touched, no matter what style of tour you choose. All our tours are adventures and take you to remote areas of untouched natural beauty. Check out our our tour dates or contact us if you have any questions or want us to create the perfect tour for you. 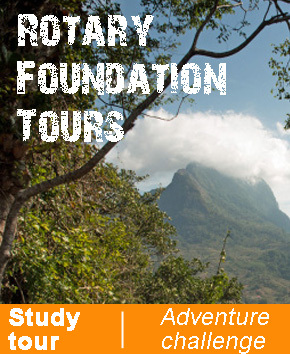 There are 2 Rotary Foundation tours in 2019, both tours aim to support economic development through promoting sustainable tourism and support Rotary Foundation projects in Timor-Leste. There is a study tour and a an Adventure Challenge Join us and Renew, to install solar systems in remote schools, clinics, community centers and villages. 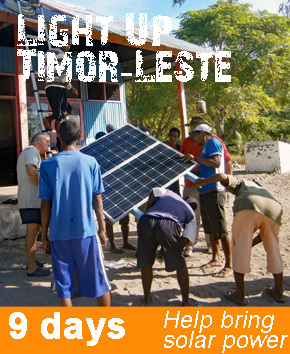 This year we are going to Atecru on Atauro Island to move and repair a school solar system and provide students solar lighting (itinerary) There has been some great work in Timor-Leste by the Alola Foundation, and ETWA. 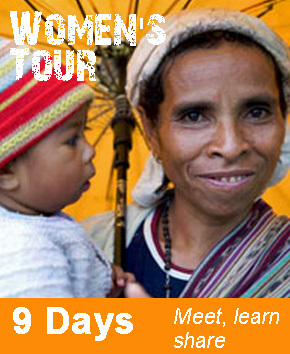 This inspired Shirley to run the 1st Women’s tour of Timor-Leste in 2011. Timor-Leste is a young nation and evolving quickly so each tour is different. 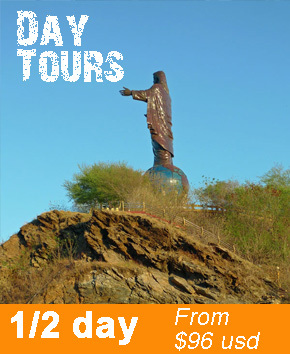 Our half day and full day tours not only take you to all the main sites but many of the lesser known ones as well. We answer all your questions and many people, including people who have been to Timor-Leste before, tell us it is one of the best things they have done. 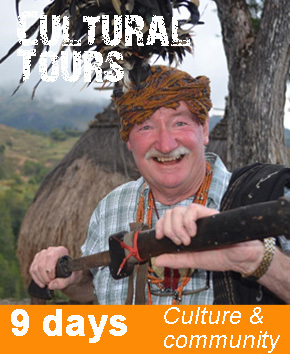 Book here Our Community and Culture tours are an opportunity to travel the country, meet the people and learn about about ways of living. They include the coast, the mountains, villages and historic sites. 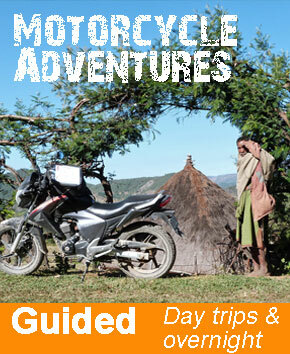 Our guided motorcycle tours are the ideal way to see Timor-Leste. Come for a day, a quick overnight or travel the whole country. We have been motorcycle touring since 2009 and we never get tired of it. It is a real motorcycle adventure. Welcome to Timor-Leste! We know that you only have a limited time in port and so we have made a day tour with the perfect balance between seeing the sites, learning about this fascinating country and enjoying a wonderful lunch. No large bus tours here, just the best day you can have in port and the best local guides. 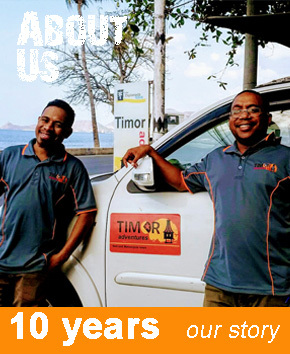 Read what people say about these tours 10 years and a crazy idea; start a social enterprise in Timor-Leste with the goal of sustainably improving economic development in the districts…. what could possibly go wrong?